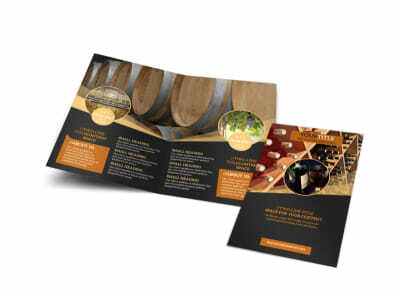 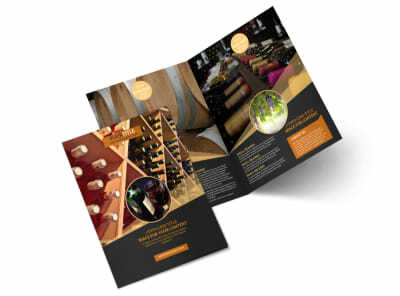 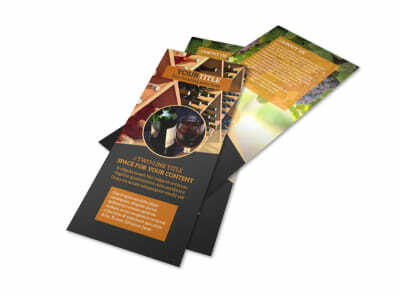 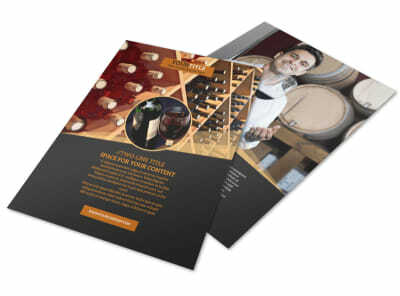 Customize our Wine Tour Flyer Template and more! 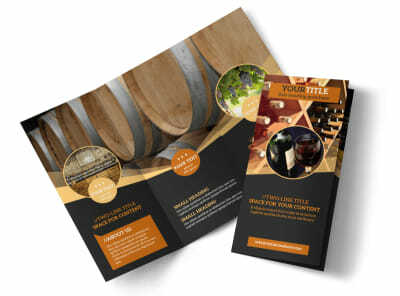 Announce your vineyard is open for tours with wine tour flyers made with the help of one of our templates and our easy-to-use online editor. 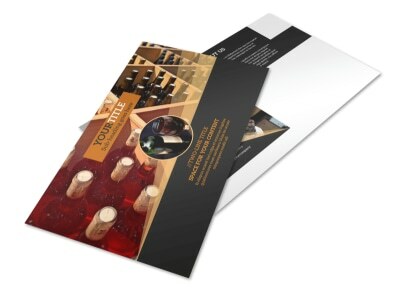 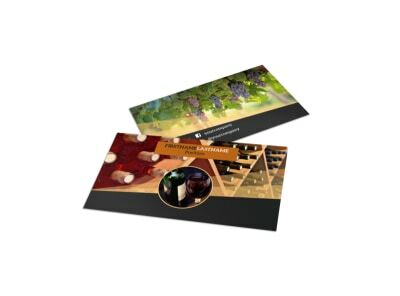 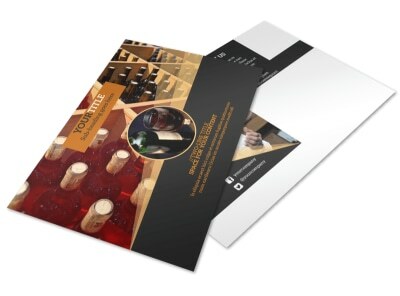 Flesh out your flyer with compelling text and images of your vineyard, change the colors and other elements of the template, and send to our printers so you can get back to making and enjoying wine.